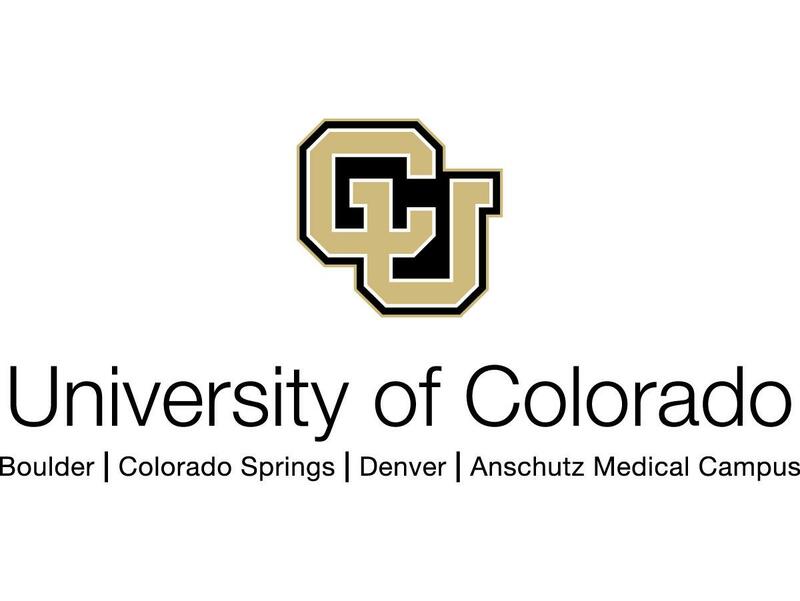 The University of Colorado on Wednesday submitted questions and comment to the Office of Civil Rights that asked for clarification and provided comment on the revised Title IX regulations proposed by the U.S. Department of Education. The department had asked for public comment on the proposed changes, which drew nearly 100,000 responses from across the country since the comment period opened in late November. It closed Wednesday. The department has not determined when any changes may go into effect. 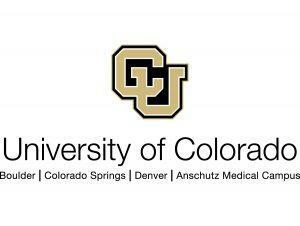 CU’s questions and comments are intended to help the university determine how to interpret and implement some key points if the proposed rules were to be adopted in their existing form, said Patrick O’Rourke, general counsel and secretary to the Board of Regents. Require the decision-maker(s) to make factual findings and determine the sanctioning outcome which would preclude the current procedure of utilizing multiple, separate levels of “review boards,” including any investigative and sanctioning boards that currently exist on the campuses. O’Rourke said that even though the proposed changes to the guidelines pose significant challenges and questions, work the university did previously to refine its policies has CU well positioned. “We have evaluated and improved our policies to provide safety and support to those who experience sexual assault, while also ensuring that everyone involved in an investigation has a genuine and meaningful opportunity to be heard,” O’Rourke said. “We have highly trained professionals who administer processes fairly and in keeping with our commitment to educational and employment opportunity, equity, and the rule of law. “We are confident that these values have served, and will continue to serve, the CU community well, even in an evolving legal framework,” he said.